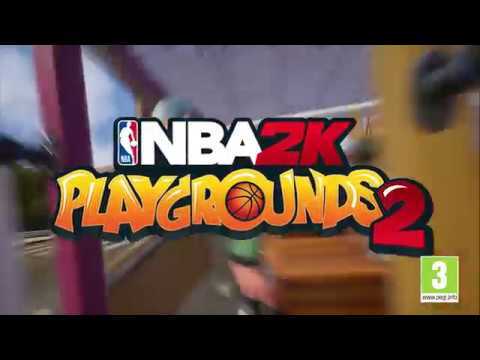 NBA arcade action is back with NBA 2K Playgrounds 2! 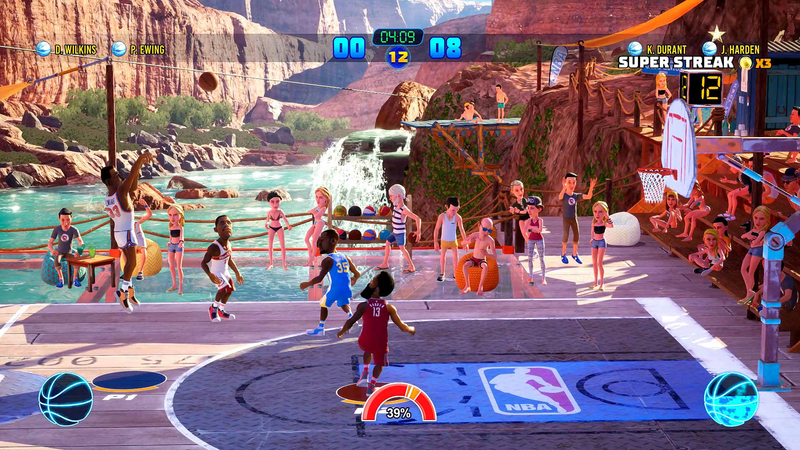 The sequel to the original smash hit takes street balling to the next level with a massive roster of current and retired NBA players, improved online matchmaking with dedicated servers, four-player online matches, three-point contests, new playgrounds, custom matches, and more! 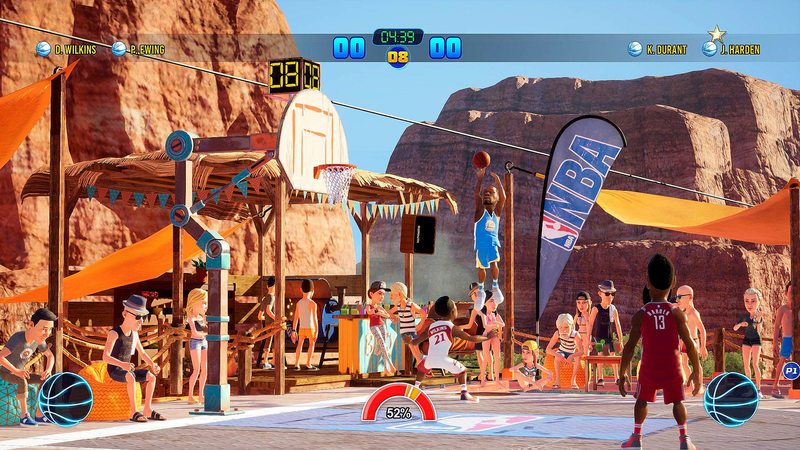 Pick your team, get ready to jam, and Play Without Limits! 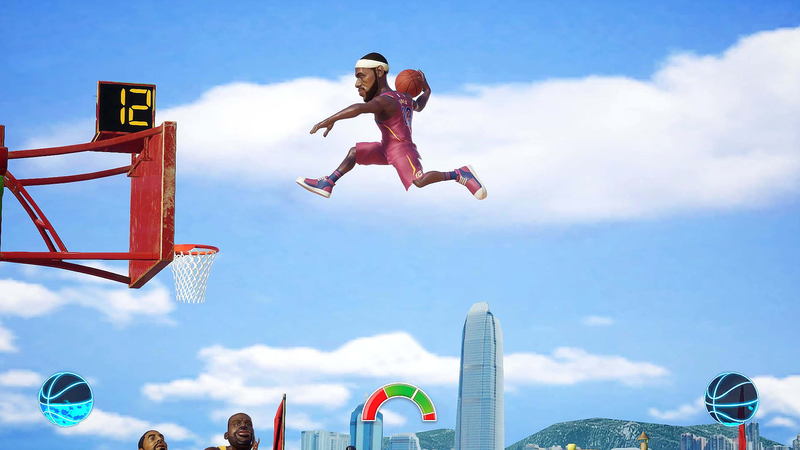 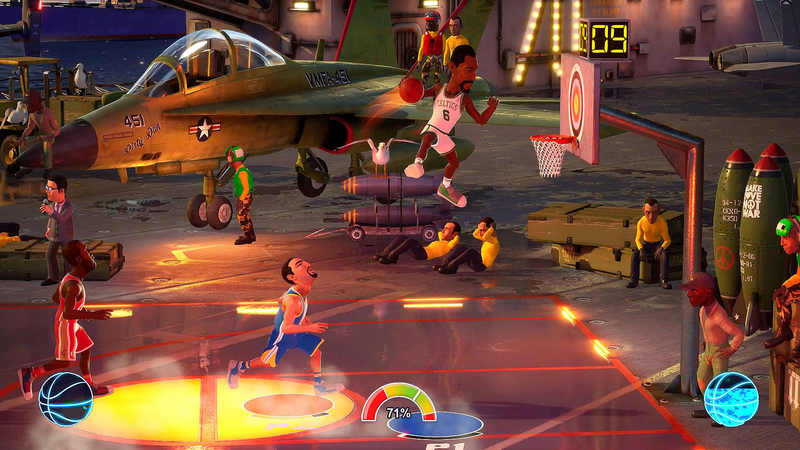 NBA arcade action is back with NBA 2K Playgrounds 2 and it’s better than ever! 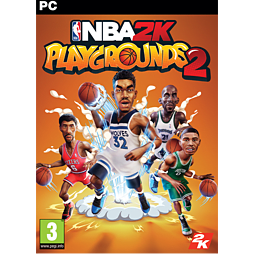 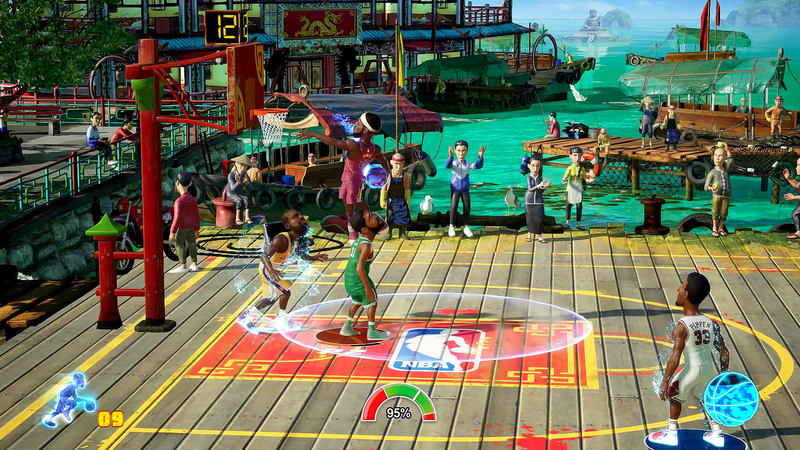 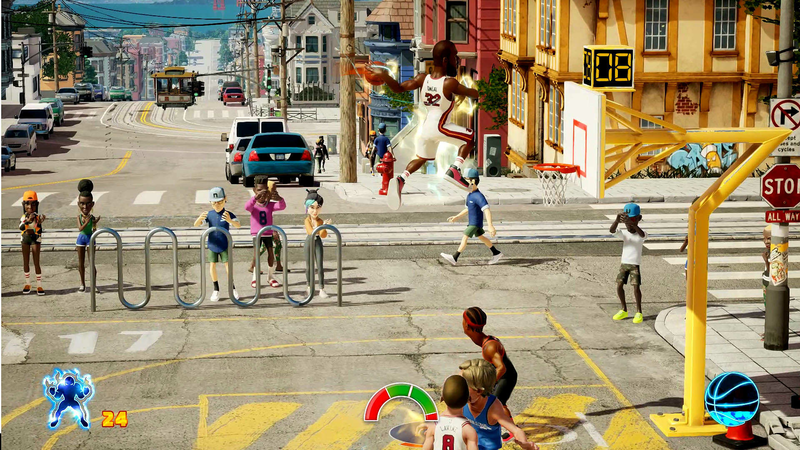 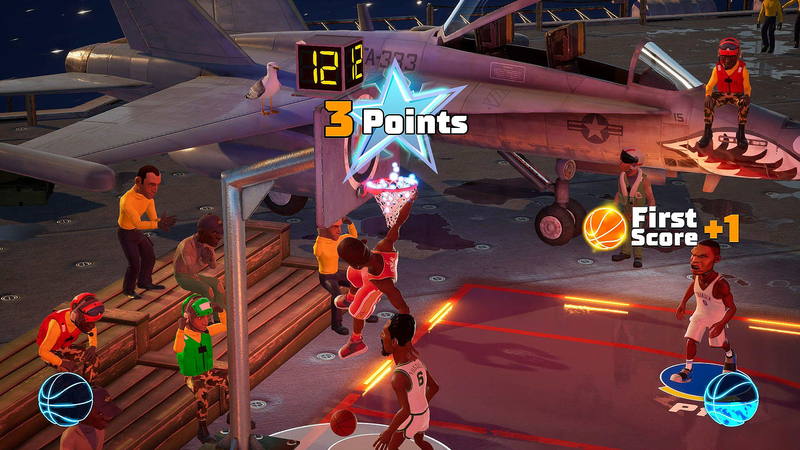 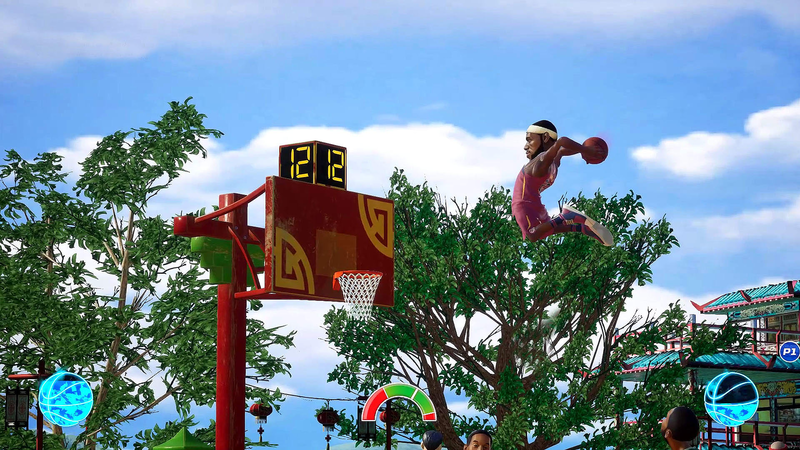 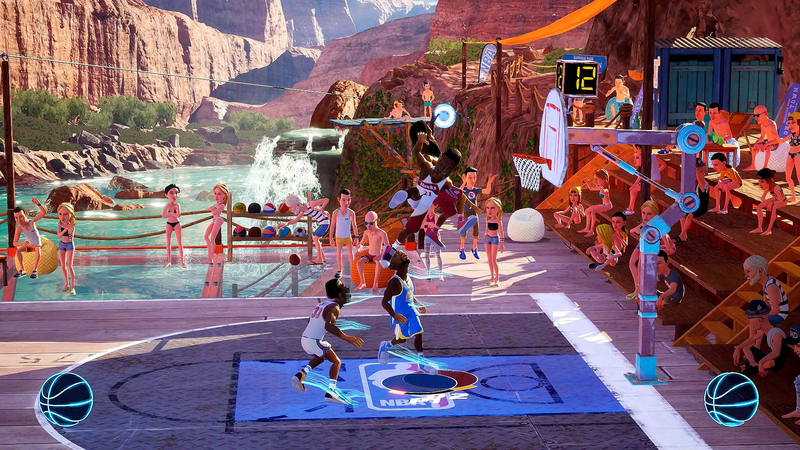 This sequel to the original smash hit takes street balling to the next level with a host of new additions and improvements, including a new Season Mode and a new Playgrounds Championship ranked mode. 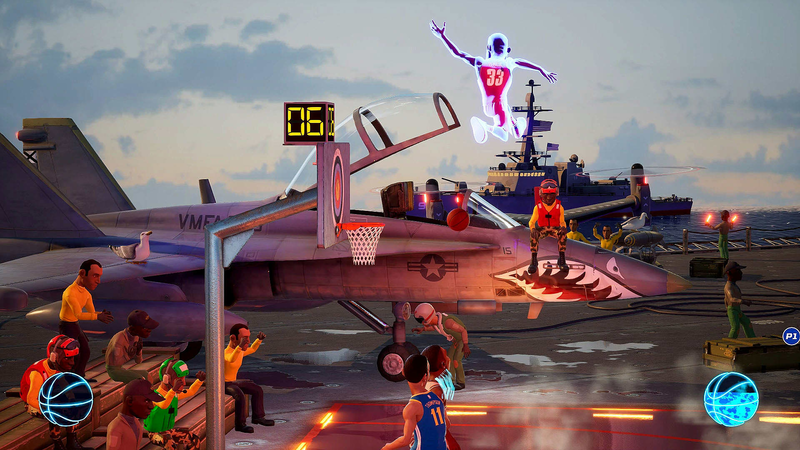 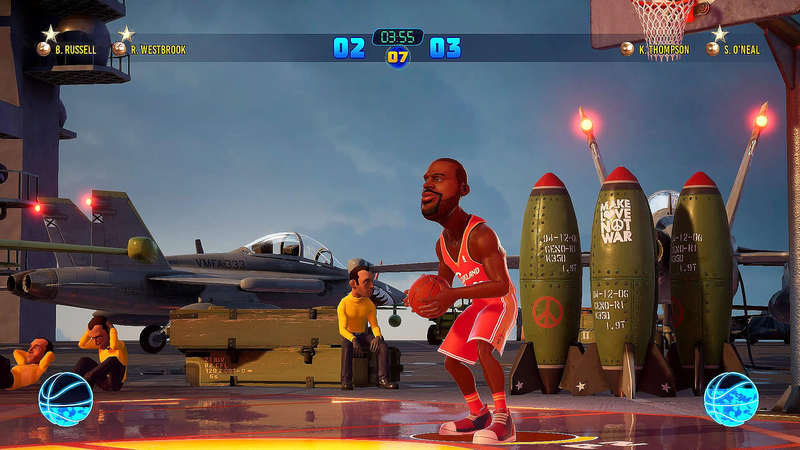 This robust follow-up to last year’s high-flying arcade action also features a massive roster of over 200 current and retired NBA players with new player models and animations. 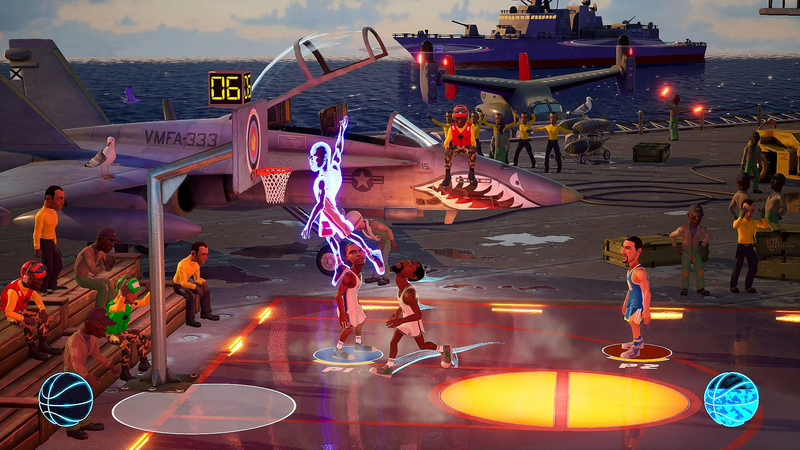 There’s even improved online matchmaking with dedicated servers, four-player online matches, three-point contests, new playgrounds, custom matches, and more! 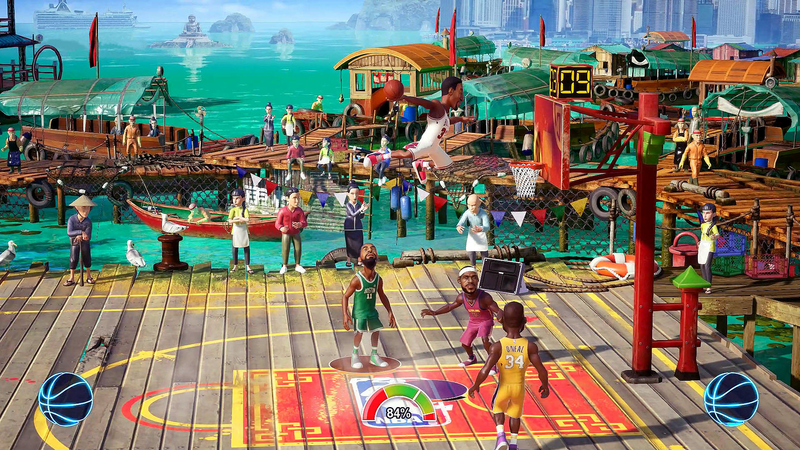 Pick your team, get ready to jam, and up your game!